Many small businesses start by fulfilling orders in-house, but there can be many costs to that in the short and long-term. At any stage of running a product based business, it’s important to weight all the costs to make an overall efficient decision. And just because you can currently handle your order fulfillment in house does not mean that it is the smartest long-term solution. Plus spikes in sales might cause your fulfillment operations to need extra hands or space or resources, quick. Being prepared for what comes next can help with operational pains that plague all companies, like delayed shipments, stockouts, juggling multiple products, and many others. While agility is unquestionably a valuable characteristic of small businesses and startups, when you get bogged down by fulfillment management, you will quickly lose the agility to scale quickly, respond to peaks in sales growth, and work on the next iteration of your product. On the other end, if you continue prioritizing critical business operations like sales, marketing, or financial management, you may inadvertently be ignoring important fulfillment needs and therefore letting your customers be a last priority. If fulfillment is in any way a distraction from the other tasks that will grow your business, it will likely either overrule your company resources, or be neglected and become an afterthought. Even if you are able to keep up with orders now, what about three months from now? Ideally sales growth will dictate that you have to start outsourcing. And when that day arises, you likely won’t have time to do a thorough vetting of fulfillment companies. If you have increasing sales growth and are doing in-house fulfillment, there’s never a bad time to research 3PLs that can help outsource fulfillment when the time is right. Don’t let lack of storage hinder you when forecasting inventory. By partnering with a 3PL, you will have help to accurately predict inventory levels. You’ll be able to store sufficient amounts of your product at the 3PL’s fulfillment centers based on market demand without having to factor in more warehouse space. Since businesses selling CPGs (consumer packaged goods) receive significant discounts for ordering in bulk, your price break from ordering a higher volume of inventory can cover a portion of the cost associated with outsourcing fulfillment. This solution is cheaper in the long-run and much more convenient than renting a storage unit—and also far more convenient than storing your product in your office, basement, or laundry room. It may be the case that your fulfillment costs weren’t that high when you started doing it. But with sales growth comes fulfillment growth, which means both time and money; there will be a tipping point when it becomes more cost effective to begin outsourcing to a 3PL. The key is to know when that tipping point is for your business and act on it. If you’re hung up on the total costs of outsourcing fulfillment, do a thorough comparison of in-house vs. outsourcing. Once you factor in the cost of printers, scales, shelving, facilities, storage, labor, packaging, supplies, plus the time to research best carriers and shipping costs, it’s not uncommon to find that the total cost to outsource fulfillment is less than the cost to do it yourself. This also doesn’t take into account the value your time, your employees time—freed-up working capital, which might be your most important resource. By doing all of your fulfillment in-house it may seem like you are saving on costs, but until you look at the itemized details, you might be paying more by doing it yourself. 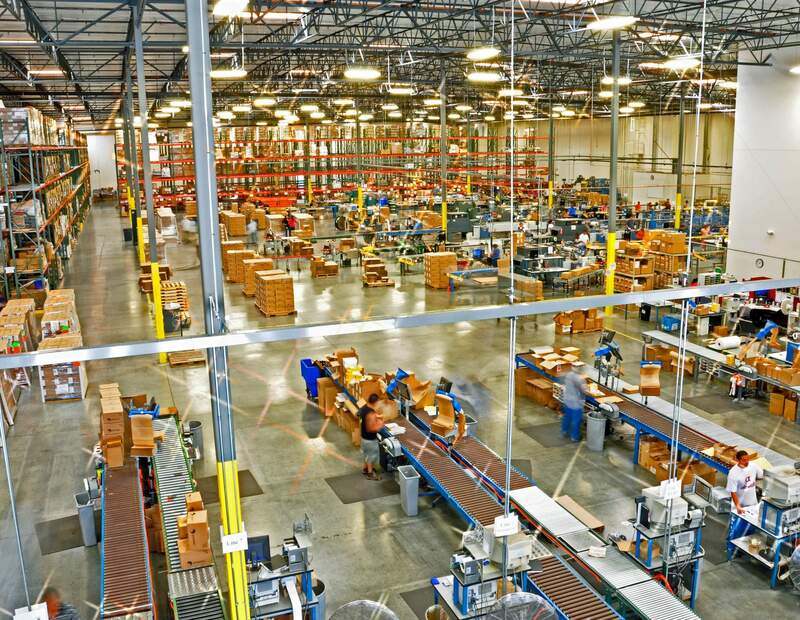 Plus, you will definitely miss out on the extensive network that a well-connected fulfillment center could provide—industry knowledge, how to lower costs, best practices, etc. .
Delegating the repetitive process of receiving, warehousing, picking, packing, and shipping to an established company can, over time, be the deciding factor in the battle between growth and stagnation. If you’re a small business, you might not need for the latest in automation technology to get your product from a shelf, put it in a box, and label it. But once you have hundreds of different products that you need to ship simultaneously, you’ll need to invest in some type of warehouse management system to keep track of inventory levels and sales forecasts. Mismanaged inventories, whether deficient or excess, can create significant financial problems for even the most robust of operations. 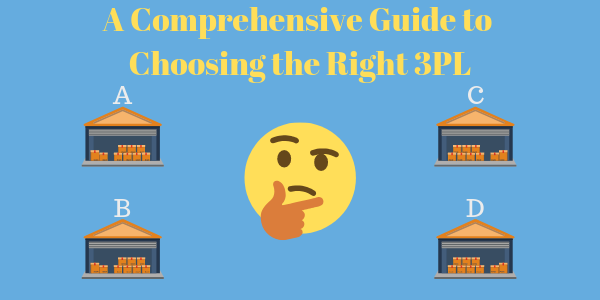 When choosing a 3PL, always ask in-depth questions regarding their fulfillment software. It can vary, but they may have inventory management software access included in your monthly fee. This is another way you can cut in-house operational costs when outsourcing fulfillment. Unless you have previously utilized a 3PL, or you have spoken to someone who has, you may not realize that you are overpaying for shipping. Shipping can be extraordinarily expensive for small businesses that don’t have the leverage to negotiate bulk costs and better rates. Since fulfillment centers ship at high volumes, they customarily have negotiated discounted rates with various prominent shipping carriers. If you ship a particularly heavy, oddly shaped, cumbersome, or specialized product, you may find that your shipping costs consume your entire margin! Working with a 3PL partner who has experience with products of all shapes and sizes, will get you industry benefits that you wouldn’t have known about by doing in-house fulfillment. Your shipping overhead costs of daily UPS or FedEx pick up, or stamps.com fees, plus the cost of package processing software like ShipStation can add up quickly. All of these basic costs essential to any scalable operation can be avoided by outsourcing fulfillment. Unfortunately, most customers today give a seller only one opportunity to deliver on a promise. Therefore, it is imperative that you meet their expectations when they place their first order. 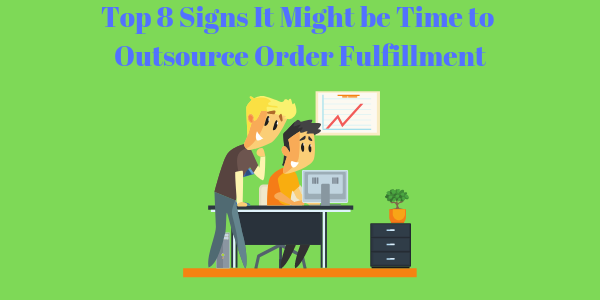 No matter how familiar you are with your own product line, doing manual order fulfillment results in an error ratio much greater than doing it with software system. Compounding this issue is if you have multiple SKUs anyone who has done fulfillment knows more SKUs translate to more opportunities for error. This is not to say that fulfillment centers are perfect. However, most fulfillment companies have implemented state-of-the-art software systems and well-established procedures to ensure your order is picked, packed, and shipped accurately. Outsourcing your international fulfillment is an excellent way to penetrate a new market without incurring the risk of opening your own warehouse abroad. With help from a 3PL, you can navigate this new chapter efficiently. Not only do 3PL’s get better international shipping rates—bonus if they are strategically located in your target country—but they’re also experienced with export protocols and customs documentation, which can be cumbersome to figure out for a first-timer. Typically, most 3PL’s are strategically located next to major shipping hubs. This facilitates faster delivery times and lower shipping costs. The physical location of your business may contribute to delays simply due to lack of access to—or a relationship with—the major shipping carriers. As many as two days can be lost due to transferral to a distribution center. 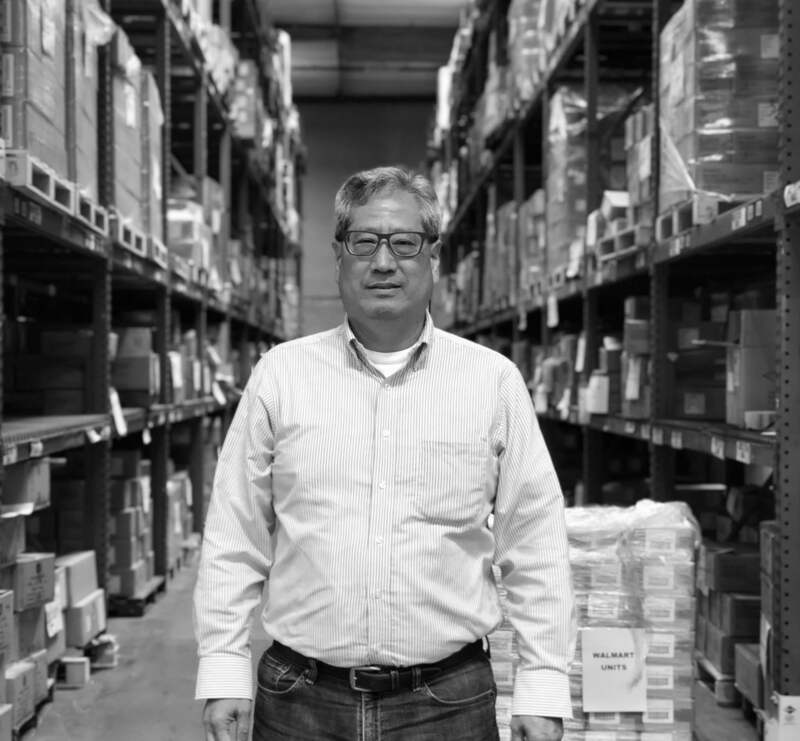 The advantage of outsourcing to a 3PL is that shipping from a warehouse to a distribution center won’t have to happen, they will all be within the purview of the 3PL. Two days can prove instrumental in getting products to your customers, and faster delivery times will lead to better customer satisfaction and retention. If you are considering outsourcing your order fulfillment process, finding the right 3PL to manage your logistics and order fulfillment is one of many critical decisions you will need to make to ensure the long term health of your business. The right 3PL partner will properly support your businesses’ growth, become like a team member, help you navigate the complexities associated with logistics and supply chain, and ultimately, keep your customers happy by getting your products in their hands quickly and accurately. While it may seem like a daunting task, it shouldn’t be. With proper preparation and asking the right questions, you should easily be able to identify the 3PL partner that’s right for you. Hopefully, these tips will help you with your preparation and decision making process. If you’re looking for help with outsourcing your order fulfillment, send us a note to connect about how we can help your company grow. You can read DCL’s list of services to learn more, or check out the many companies we work with to ensure great logistics support.